The retina is a specialized tissue at the back of the eye that detects light and color. Leber congenital amaurosis attacks this part of the eye, causing severe visual impairment. It’s considered an inherited degenerative disease, wherein both of the parents of the affected child carry a defective gene, including the RPE65 gene. Scientists have identified 14 genes with mutations that can cause this eye condition. After successful clinical trials, gene therapy has been approved by the Food and Drug Administration to treat Leber congenital amaurosis. This therapy doesn’t restore normal eyesight; instead, it allows patients to see shapes and light. It involves injecting a healthy version of the affected gene in the retina, which helps detect light and convert it into visual signals for the brain to interpret. 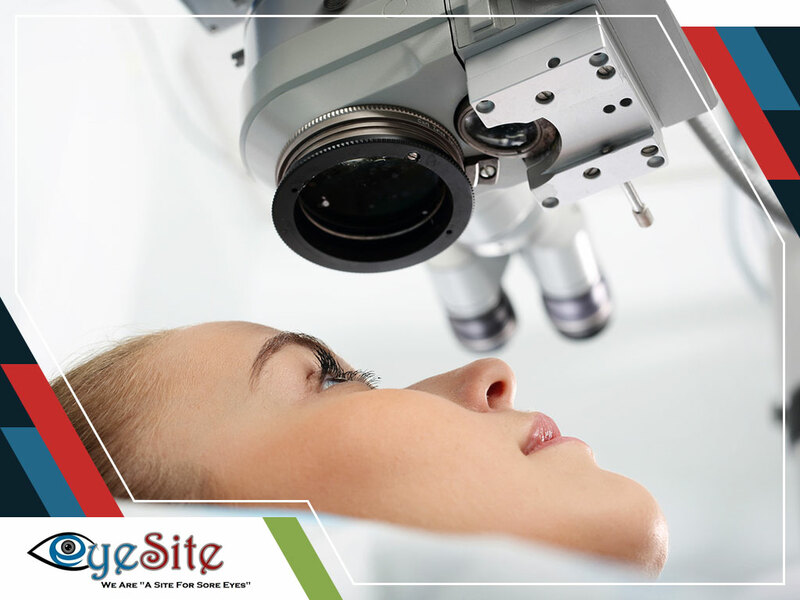 Turn to the EyeSite of The Villages’ glaucoma doctor to help diagnose different eye conditions. We offer comprehensive eye exams to gauge your vision health. Call us today at (352) 504-4560 to schedule an appointment. We serve residents of Lady Lake and Fruitland Park, FL.